Poaching and loss of habitat are putting some of the world’s most beautiful animals in danger of becoming extinct. Indeed, these animals might not survive long enough for our next generation to know them. 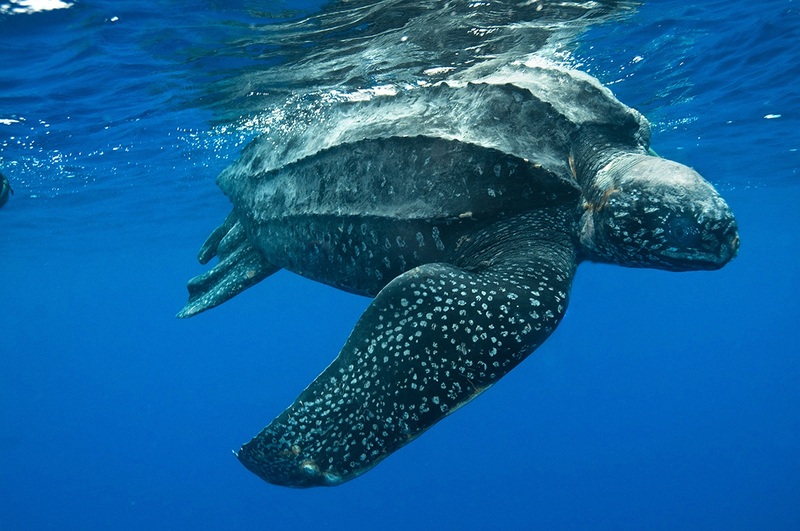 The Leatherback Turtle is the largest species of table and is so-named because its shell feels like leather rather than a hard shell. Critically endangered, this species has seen its numbers depleted due to poaching of its eggs, a reduce in its food source, plastic ingestion and habitat loss. With only around 200-300 of the Cross River Gorilla in the wild, this gorilla has seen its numbers depleted somewhat due to poaching but mainly due to its forest habitat being destroyed to make way for fields used for agriculture. Due to poaching there are zero Javan Rhinos left in the wild – the last was poached in 2010 in Vietnam. 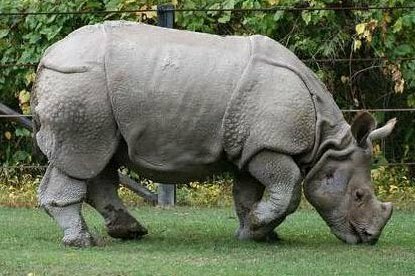 There are now just 57 Javan Rhinos which are kept in Ujung Kulon National Park in Java, Indonesia. Unlike most leopards who live in Arfica, the Amur Leopard is native to East Russia. Sadly due to poaching, there are as little as 60 of these big cats left in the wild. The Hawksbill Turtle is known for its beautiful shell, which has a distinctive overlapping scale pattern. Unfortunately it is this shell that has caused this turtle to be poached so fiercely as it is sold as tortoiseshell. Like their name suggest, these gorillas live in the mountains. Although they have thicker fur in order to survive the harsh temperatures in the mountains, humans have forced these gorillas to travel further up the mountains where conditions are very harsh. The Mountain Gorilla’s numbers have improved over the last few years with around 880 remaining but the species is still critically endangered. The Black Rhino became critically endangered mainly due to European hunters who killed the rhinos for sport. Now around 4,800 Black Rhinos left in the world, many organisations like WWF are heavily campaigning to save this animal. The world’s most hunted creature, the Pangolin is mainly poached for its meat and scales. An adorable looking animal, when scared it will roll into a perfect ball to protect itself. Even Prince William has said that the Pangolin is his favourite animal. Known for having long hair, the Sumatran Rhino is closely related to the extinct Wooly Rhino. Like other rhinos, the Sumatran Rhino is heavily poached by hunters making this animal critically endangered. Sadly in the last 15 years only two females have bred in captivity. The Yangtze Finless Porpoise used to live as a neighbour to the Baiji dolphin before it came extinct in 2006. 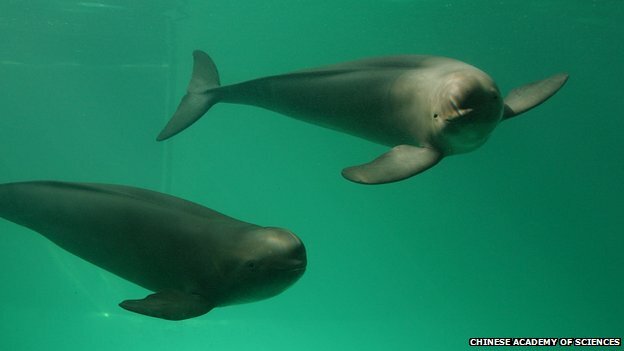 Now the Yangtze Finless Porpoise is also critically endangered with around 1000-1800 left. There are less than 400 Sumatran Tigers left in the wild and this number is falling fast. Poaching is still very detrimental to this species despite the strict laws against tiger poaching. The Vaquita is on the brink of extinction with less than 100 left in the world. Found off the shore of California, these animals are often killed by accident when they are caught in the nets of illegal fishermen. Like other elephant species, the Sumatran Elephant is fiercely poached meaning its numbers are in danger. There are around 2400-2800 of these elephants left. In the 1950’s it is thought there were around 4000 South China Tigers in the wild, however the tiger was hunted as a pest to near extinction. There are now none of these tigers left in the wild. Like other animals in the Sumatran forest, the Sumatran Orangutan is critically endangered with around 7300 left. These animals were often stolen from the wild to be sold as pets. Known as the Asian unicorn, it is not known how many Saola are left but it is known that they’re critically endangered. In fact, the animal has only been documented as being seen four times in the wild. The Western Lowland Gorilla has seen its population drop by 60% in the last 25 years due to disease and poaching. Because of its habitat being in very dense forest it’s hard to put an exact number on their numbers. Look! Your Favourite Kids Cartoon Characters Are All Grown Up! We're gonna remind you of the thought process you likely go through every time you visit Starbucks.